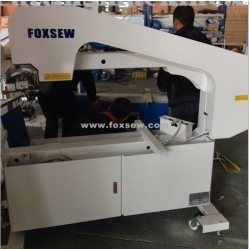 2.It is attached with a special air-floated blowing device to reduce the excess resistance formed between the cutting sheet weight and cutting table. 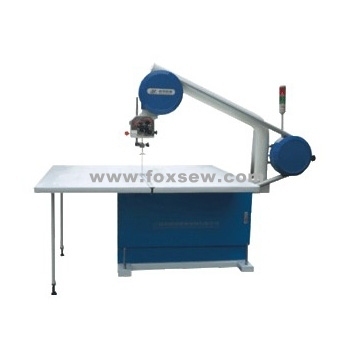 It makes more mobile for cutting sheet and more precise cutting for small cutting sheets. 3.An additional material is matched to keep the cutter under certain temperatures. The roller uses anti-Wear rubber to easily fix the cutter with no snake-like deviation. In this way, it prolongs the cutter life. 4.Extremely easy cut removal which is fit for any ordinary person.